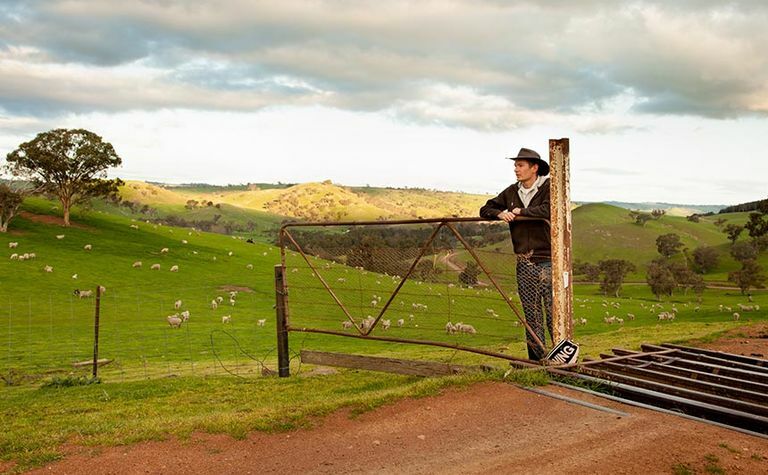 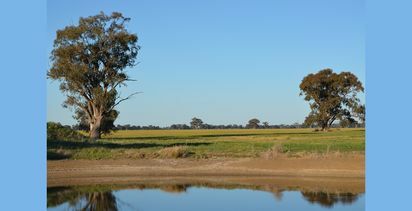 THE FEDERAL government has announced two new programs which will see farmers receive incentives for a range of projects to improve biodiversity on farms, including payment for carbon if appropriate. 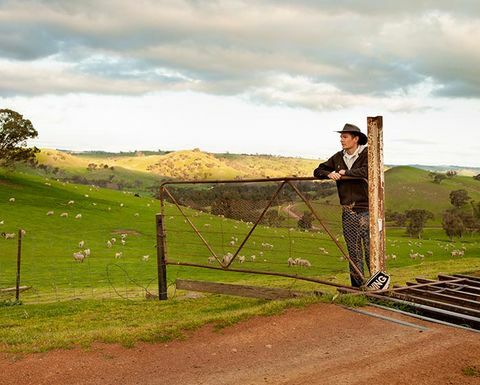 Farmers will be rewarded for improving biosecurity on farms. 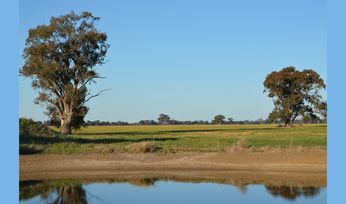 A $30 million pilot Agriculture Biodiversity Stewardship Program would see farmers receive incentives for projects that boost biodiversity and also, if appropriate, absorb carbon.